Central Manchester Studio in Manchester provides accommodation with free WiFi, 200 yards from The Palace Theatre. 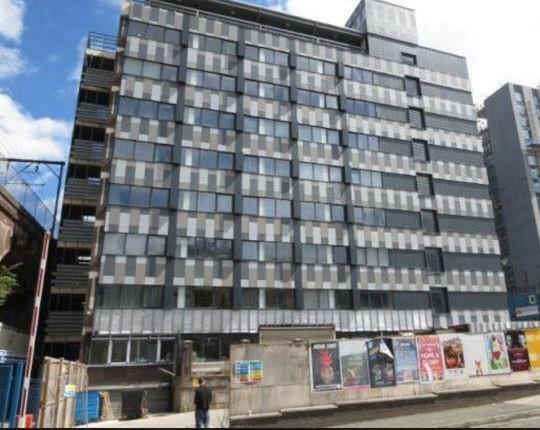 The accommodation is 550 yards from the Canal Street. 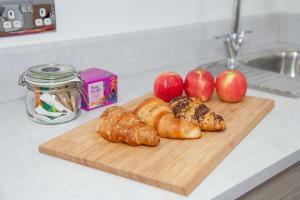 This apartment has a fully equipped kitchen, a dining area and a TV. There is a bathroom with a shower. 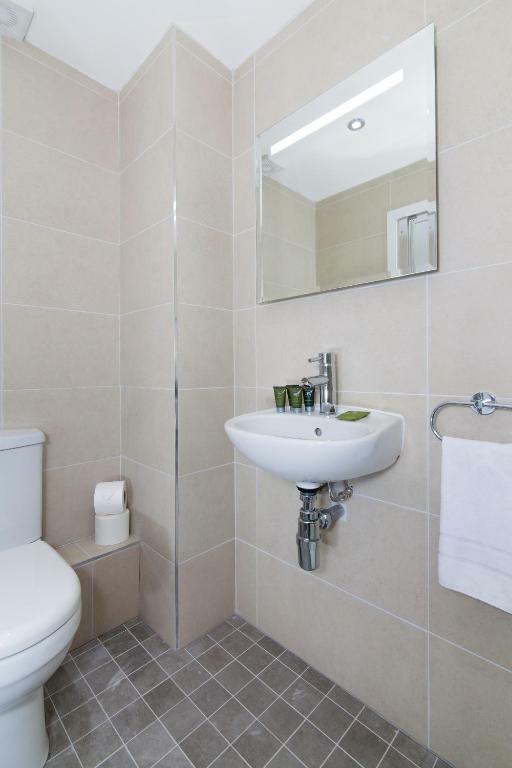 Washing facilities are available in the building for a small fee. Bridgewater Hall is a 6-minute walk from the apartment, while Manchester Central is 650 yards from the property. 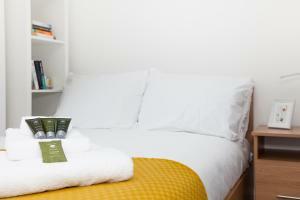 The nearest airport is Manchester Airport, 8.1 miles from Central Manchester Studio. 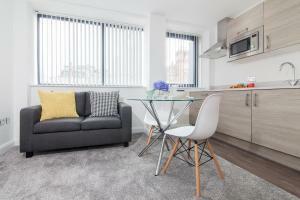 Central Manchester Studio has been welcoming Booking.com guests since 9 Apr 2018. 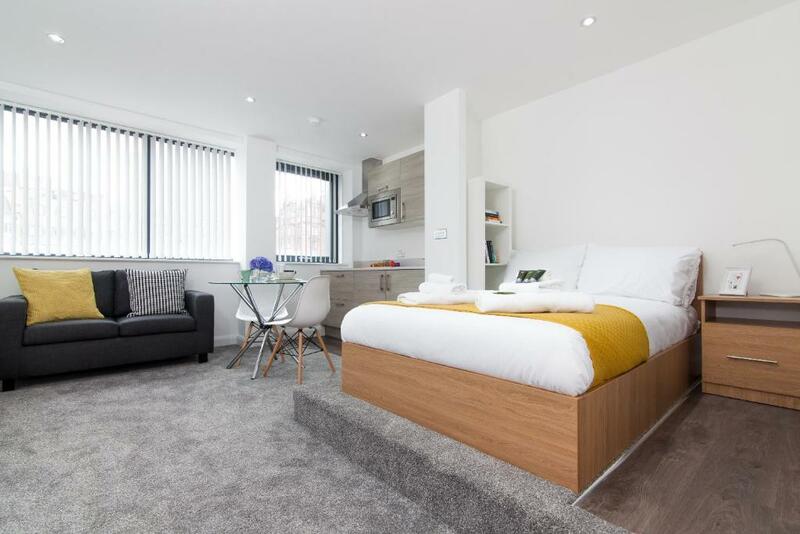 When would you like to stay at Central Manchester Studio? This new modern studio is the epitome of Central Manchester living. Within a secure building, this bright space has one open plan living area and a separate bathroom. 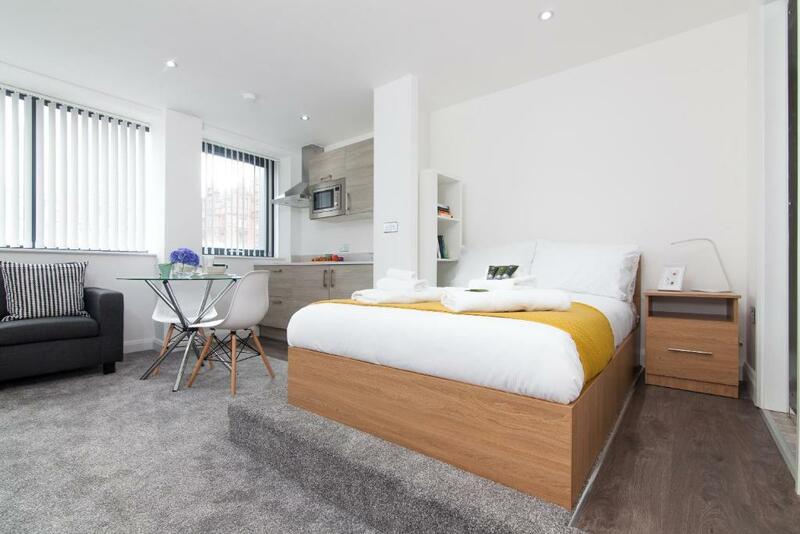 This studio would be a great fit for a solo traveller, young couple or friends looking for a convenient place to stay that is easily accessible to Central Manchester. Please note, there is a possibility of loud noise in the apartment. House rules Central Manchester Studio takes special requests - add in the next step! A damage deposit of GBP200 is required 7 days before arrival. This deposit is fully refundable 7 days after check-out as long as there has been no damage to the property. Central Manchester Studio accepts these cards and reserves the right to temporarily hold an amount prior to arrival. Please note that the lift is currently out of service in the building. This studio is located on the first floor and is accessible by stairs. Please inform Central Manchester Studio in advance of your expected arrival time. You can use the Special Requests box when booking, or contact the property directly with the contact details provided in your confirmation. We need at least 5 reviews before we can calculate a review score. If you book and review your stay, you can help Central Manchester Studio meet this goal. The check out time 10:00am on Sunday is too early. 13:00 will be really appreciated.